Guinness has pulled its sponsorship from the New York St Patrick's Day parade today Monday 17 March, because gay and lesbian rights activists had been excluded from the event. 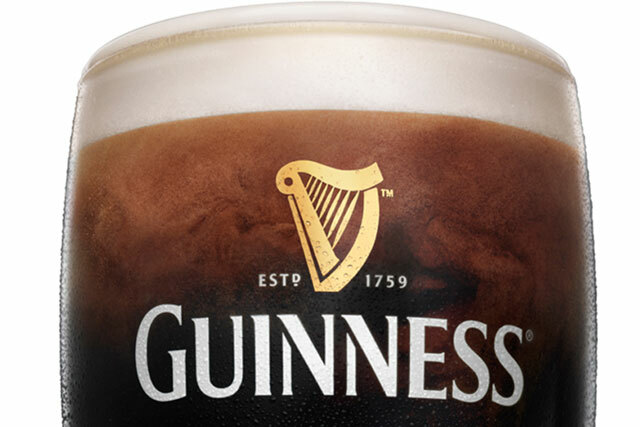 Guinness joins beer companies Heineken and Sam Adams brewer Boston Beer Company, who have also pulled their support from both the Boston and New York parades over the same issue. The parade's organisers have excluded gay and lesbians rights activists, a group called MassEquality, from the event and will not allow them, or any gay people, to march openly in the parade. Guinness owner Diageo said in a statement: "Guinness has a strong history of supporting diversity and being an advocate for equality for all. "We were hopeful that the policy of exclusion would be reversed for this year's parade. As this has not come to pass, Guinness has withdrawn its participation. We will continue to work with community leaders to ensure that future parades have an inclusionary policy." Both New York's mayor Bill de Blasio and Boston's mayor Marty Walsh said they would not march on their respective parades because of the exclusion policy. The parade's organisers have been coming under increasing pressure to allow openly gay people to take part and march in the event. However, the organisers argue that to allow gay marchers would conflict with their Roman Catholic heritage. Mayor Walsh, an Irish-American, issued a statement about why he would not be participating in Boston's parade, which took place on Friday. He said: "So much of our Irish history has been shaped by the fight against oppression. "As mayor of the city of Boston, I have to do my best to ensure that all Bostonians are free to participate fully in the civic life of our city. "Unfortunately this year, the parties were not able to come to an understanding that would have made that possible."